Top craftworks in Tenerife's Ranilla. 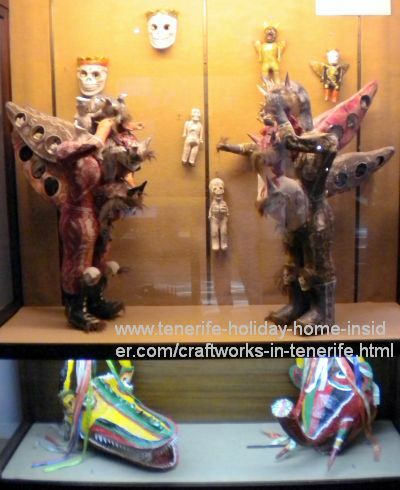 Craftworks in Tenerife North have made the news more than once in 2014. Now, there are more than the outstanding works and artefacts of the Ibero American museum of La Orotava with its striking wall hangings, masks, colorful ceramics, basket ware and carvings. A friend of mine who is a designer and artist and I took a closer look at the Ranilla crafts center in November 2014. What is different about this new La Ranilla Espacio Artesano? It helps craftsmen by free marketing offline and online. 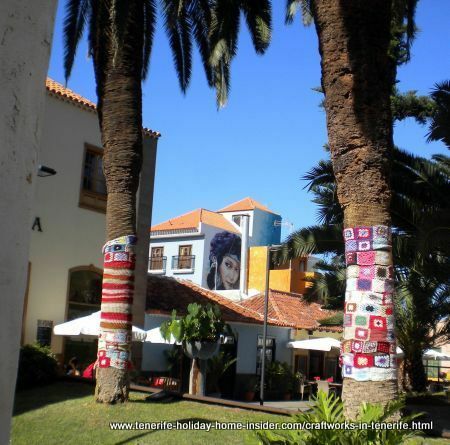 It is located in one of most popular pedestrian zones of Tenerife which is famous for its street art where also best restaurants abound. It supplies innovative quality gifts made by hand to tourists and people with discerned taste. In fact, this highly efficient platform at la Ranilla which represents craftworks in Tenerife,, such has the handmade jewels depicted beside has almost become a brand in a very short time. Also, it is by now virtually synonymous with the old quarters of Puerto de la Cruz by the same name. What's inside comes as a total surprise, as it's on a more individual and artistic level than the usual hand made things that are on offer on the island. 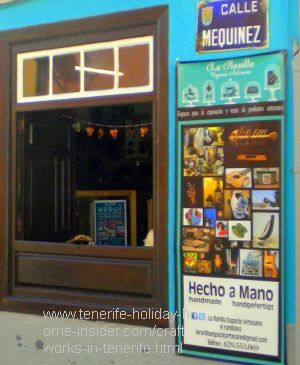 This center of Tenerife exhibitions which is also a shop is tiny. It's in a former, little, blue fisherman house, five minutes on foot from the town center and hub Plaza del Charco. 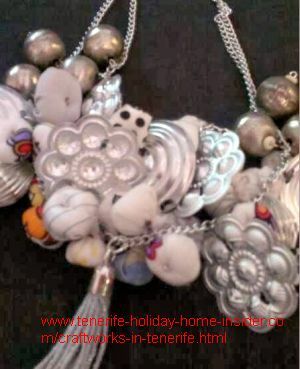 Important to note is that it doesn't copy the traditional Tenerife handicrafts. Therefor, it's not a competing threat in that sense. How are sales by the Ranilla craftworks in Tenerife handled? 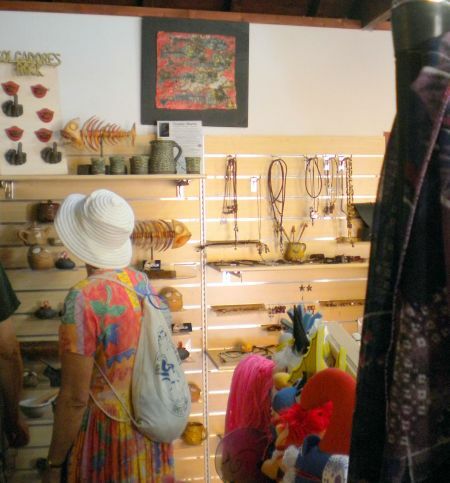 Every producer of the shop display of the craftworks in Tenerife has its own nook that is carefully chosen by the store organizers. Nothing there is bought to be exhibited. What isn't purchased by the public is returned to its makers before new exhibitors arrive. What do you find at this small exhibition space La Ranilla? You never encounter the same craftworks at Calle Mequinez no.59 month by month. That's why residents or visitors from abroad are encouraged to return every four weeks or every time they visit Tenerife. Hand made silk scarves by a local designer with most unusual style. amazing jewels and ornaments made of used plastic. There, at La Ranilla Espacio Artesano find gifts or souvenirs for those who are difficult to please, as they seem to have everything already. Do you have spare time or are looking for a new hobby? the help of La Ranilla Espacio Artesano? Then the Ranilla workshops called 'talleres' in Spanish and even its life style are for you to explore. 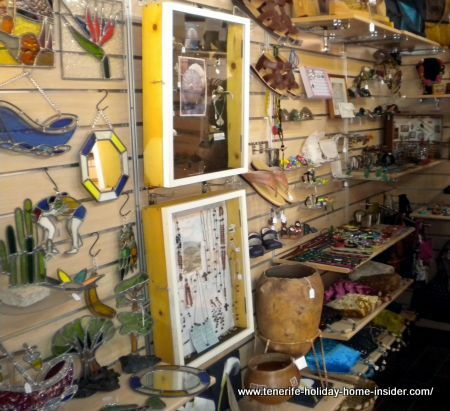 This gift store's organizers also give valuable business tips to talented craftsmen and women. Their shop's display space is very restricted. Producers put their names onto a waiting list to exhibit there. Only works of good standard are excepted. Several persons run the business of La Ranilla Espacio Artesano and take turns. The Puerto Cruz Christmas Card competition at la Ranilla on December 06,2014. 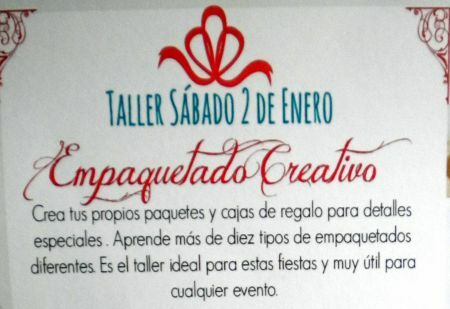 All Tenerife events in C/Mequinez are organized by the Mayor's town hall together with the craft shop La Ranilla. When: December 7th, 2014 from about 11 a.m.onwards. felt crafts and natural dies. Encounter other events by Tenerife Christmas markets and entertainment. 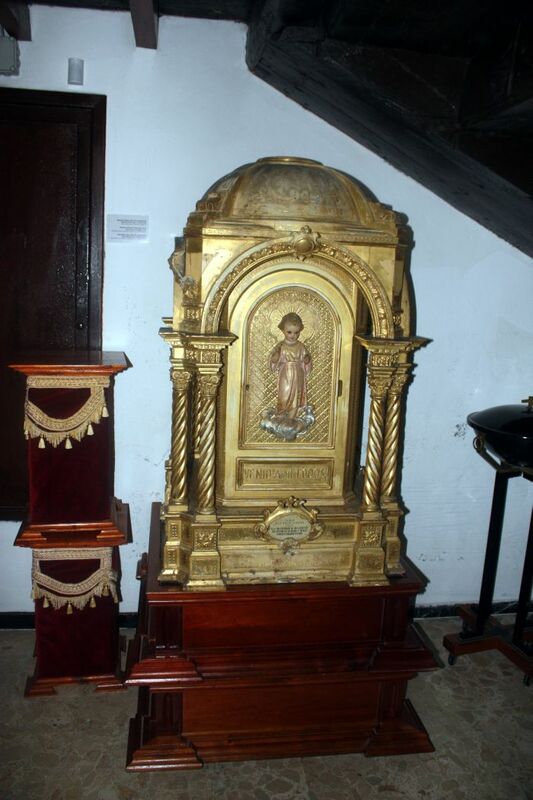 Craftworks in Tenerife of sacred art. 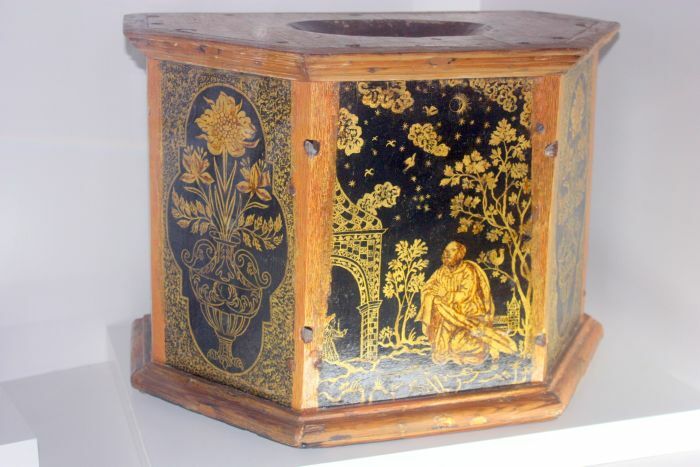 Sacred art museum timber box. Not to be missed are most precious things of a totally different nature. Admire them as exquisite embroidered garments, metal and carpentry works, paintings, sculptures and more. Where? 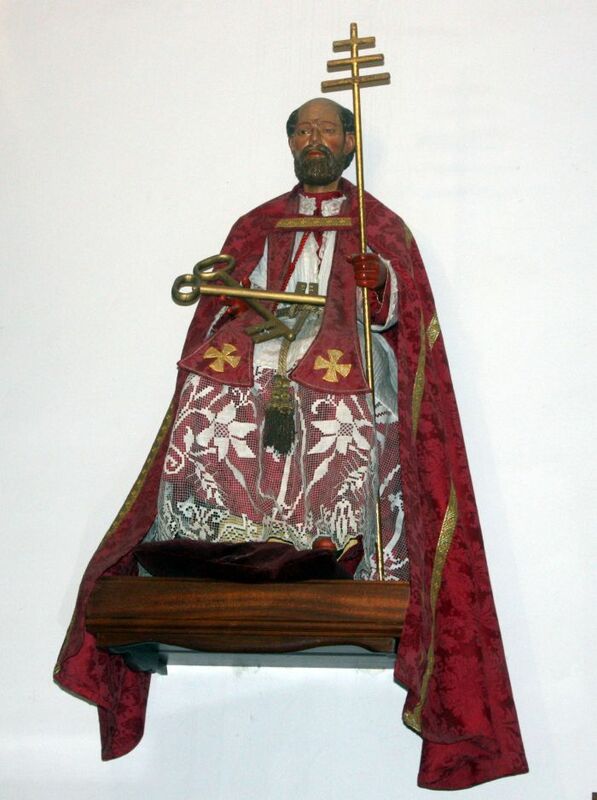 At the Puerto de la Cruz Museo de Arte Sacral of the church of Nuestra Señora de la Peña Francia by Calle Quintana.